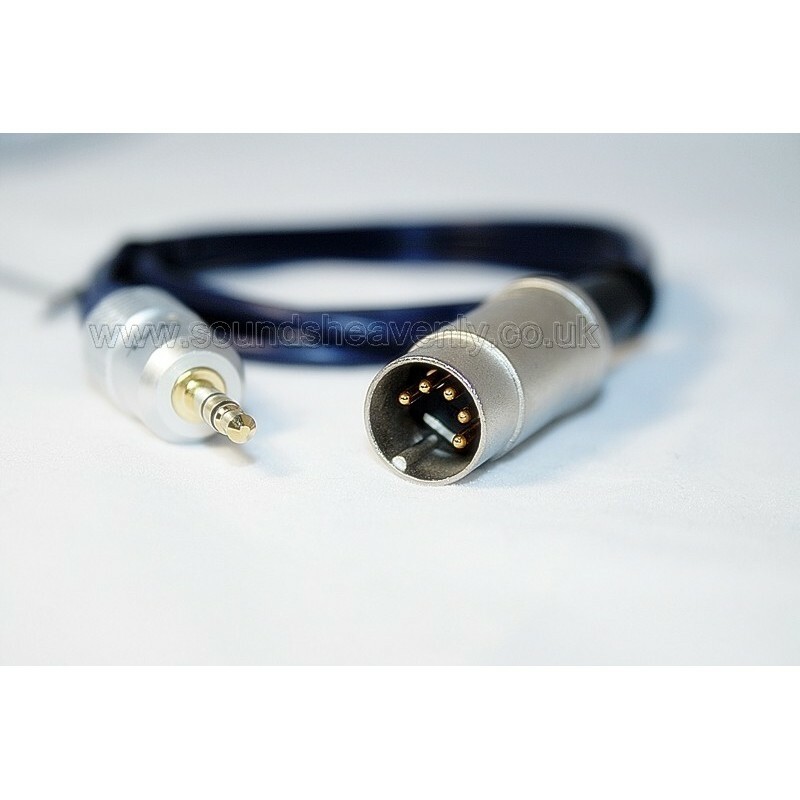 One of our most popular solutions - connect almost any audio device to your B&O system via the AUX input socket! Connect a non-B&O audio device (such as a TV, iPod/iPad/iPhone, Mac/PC computer, MP3 player and more) into your Bang & Olufsen music system using the "Tape" or "Aux In" socket. One of our most popular solutions - connect almost any audio device to your B&O system via the AUX input sockets! Among the first Sounds Heavenly products to launch - and still today one of our most popular! Our high quality input cable allows you to connect a non-B&O audio device (such as a TV, iPod/iPad/iPhone, Mac/PC computer, MP3 player and more!) into your Bang and Olufsen music system using the "Tape" or "Aux In" socket.